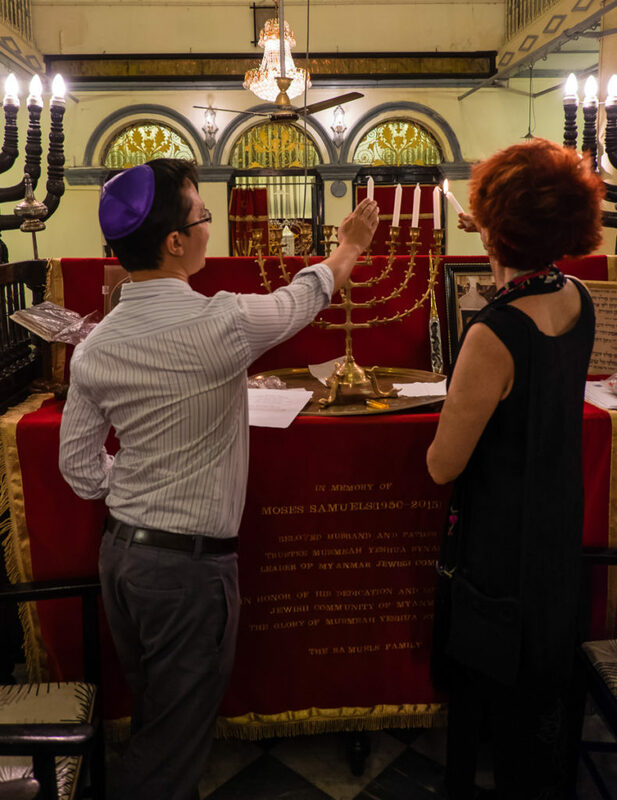 If you are interested in Jewish history, join Irene Shaland, an internationally-published art and travel writer, educator, and lecturer, for a fascinating talk about her travels through history of Jewish people in Burma, India, China, Cuba, and Cambodia. Seeking Jewish narrative all over the world, Irene with her husband-photographer Alex, has visited close to 70 countries and shared her experiences with audiences and readers in US, Canada, and Europe. This entry was posted in Asia, Cuba, General, History, Holocaust, Jewish Story, Lecture, Travel Photography and tagged Jew, jewish book, jewish traveler, lecture, Manhattan, New York, NYC, The Dao of Being Jewish. Bookmark the permalink.